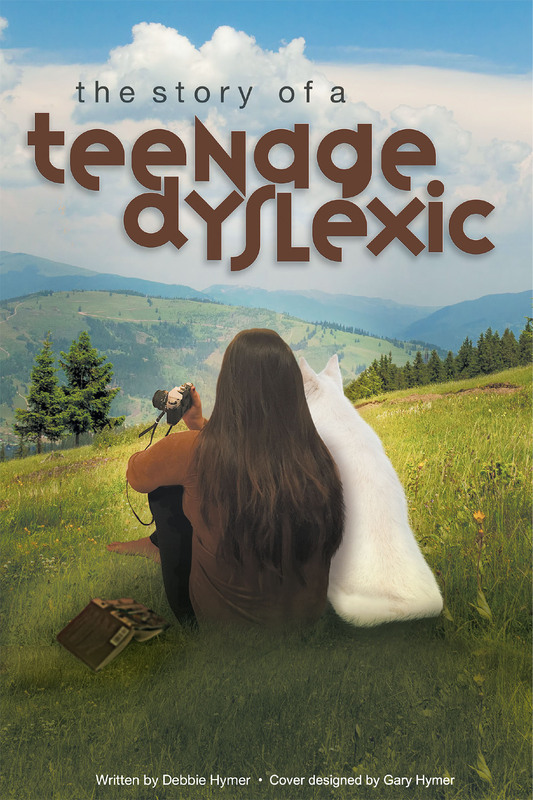 Jennifer, a struggling seventeen-year-old girl bombarded with low self-esteem because of her dyslexia, ends her junior year in high school with devastating news. Her school counselor tells her mom she won't be promoted to a senior. Her mom's solution is to send her away, far away, in the middle of nowhere, to her grandparents for the summer. She's expected to study and complete a rigorous load of schoolwork and pass a massive test in order to continue high school as a senior. But she has hardly passed any tests in her entire high school career. She leaves her one and only friend back at home and faces her rival—an old friendship gone sour. But not all is lost. Jennifer learns more than she ever imagined. Based on true personal challenges.